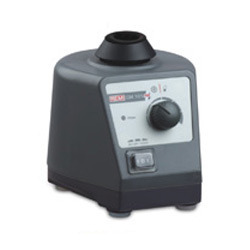 A variable speed mixer to eliminate time consuming hand mixing. Holding tube against vibrating rubber cup does rapid mixing of contents. Speed regulator controls the degree of vibration. A unique touch feature operates the unit when tube is pressed on the rubber cup. Choose from 6 specific motions – from one to three dimensional movements, from 3 different load capacities and optional upgrade to an incubator shaker! 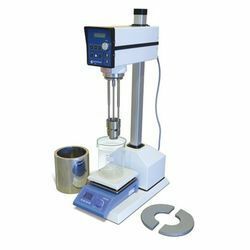 CYCLO MIXTER: It is widely used in Pharmaceuticals, Bio Tech Industries, Colleges, Universities, Research Organisations and Institutions.